A European-styled public realm integrating colour and play. 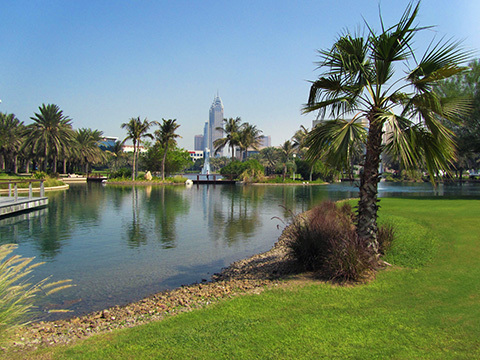 Since its expansion City Walk has become one of Dubai’s most beloved shopping and dining destinations. 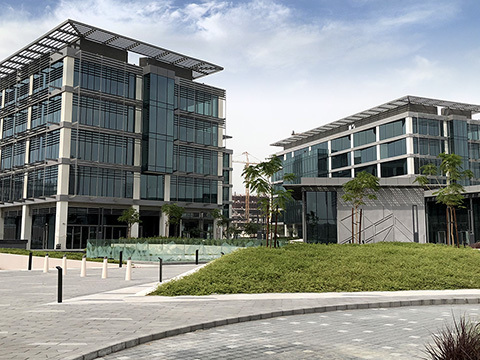 Working closely with Benoy and AECOM, the public spaces of City Walk were designed by Cracknell as a human-scaled urban environment, offering classic and contemporary outdoor lifestyle experiences. 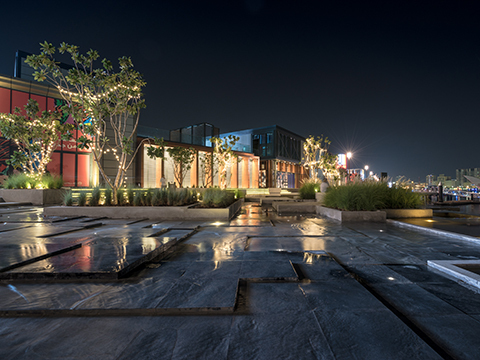 City Walk’s hardscape design uses a modern international style and explores the drama and colour of the development’s outdoor connectivity, lightshows and media screens. Open plazas and European-styled boulevards are encircled by a connected pedestrian plaza and active air cooling for external spaces. 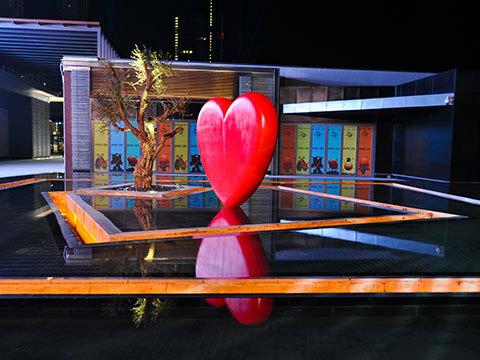 A centrepiece of the development, the Luxury Courtyard, takes inspiration from traditional Italian courtyard design. 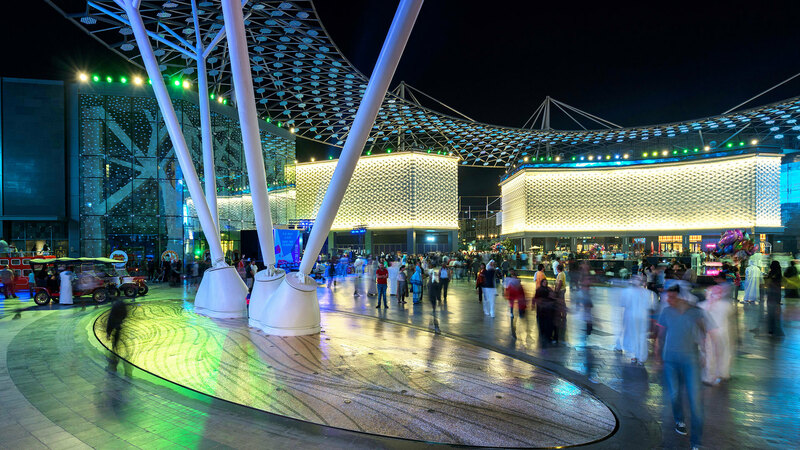 City Walk comes alive at night, where it’s a safe and controlled environment for visitors to enjoy the shopping, dining and entertainment on offer.